316 8600 Ackroyd Road, Richmond - 2 beds, 2 baths - For Sale | Ben Yao - Regent Park Realty Inc. 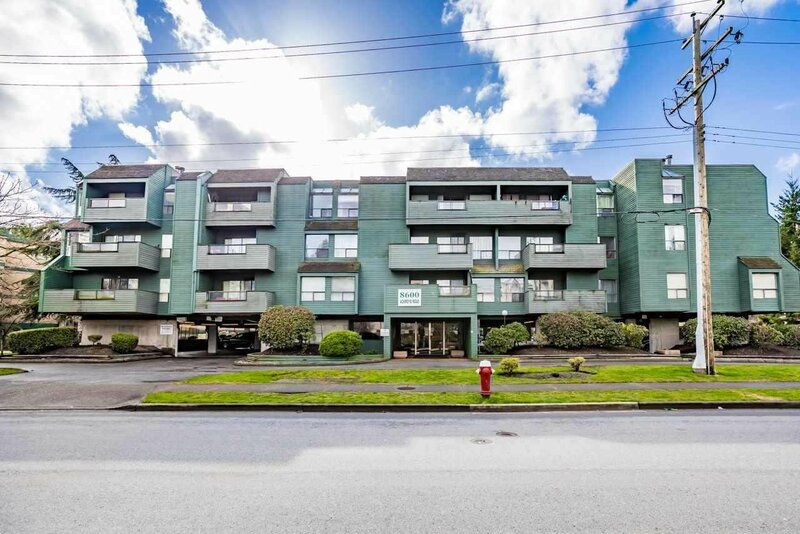 HUGE top floor, 2 bedroom, 1 1/2 bathroom CORNER unit at Lansdowne Grove. One of the best units in the complex with Northeast exposure. Features extra window in nook area bringing in lots of natural light, wood burning fireplace, large balcony, insuite washer and dryer, under-building parking stall. MAINTENANCE FEE INCLUDES HEAT AND HOTWATER. Short walk to Skytrain station, Lansdowne Mall and Richmond Centre, Kwantlen University, Richmond Public Market, Price Smart Foods and much more. Pets and Rentals allowed!! Ideal for 1st time home buyer or investor.